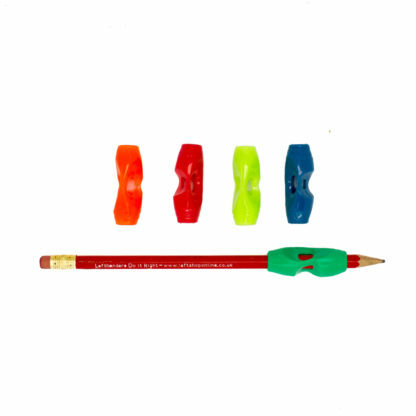 Tri-go Pencil Grip (Long Moulded) Right or Left handed. 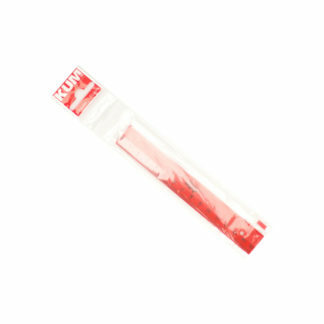 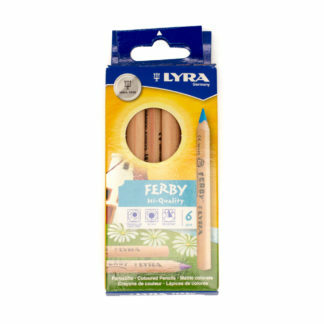 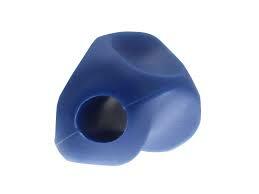 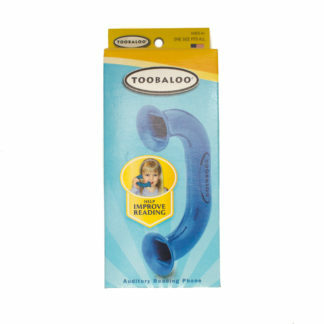 Long moulded pencil grip which is great for encouraging a correct ‘tripod’ grip on pencils or thin pens. 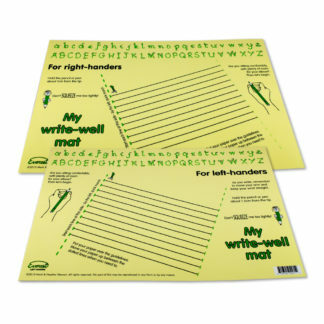 Can be used Right and Left-handed.